Cost to get Baw Baw a new pound is... wait. How much? You might remember Baw Baw Council as the guys who are running a luxury pet resort purchased with community funds, while simultaneously keeping the community's lost and homeless pets in a crapped out, nearly 30yo, shitbox pound, which had previously been found non-compliant with the Victorian code of practice. Council impounds less than 500 pets a year. Or one to two pets a day. About half of the pets get reclaimed by owners so the pound would have, maybe, one pet a day coming in that needs care. 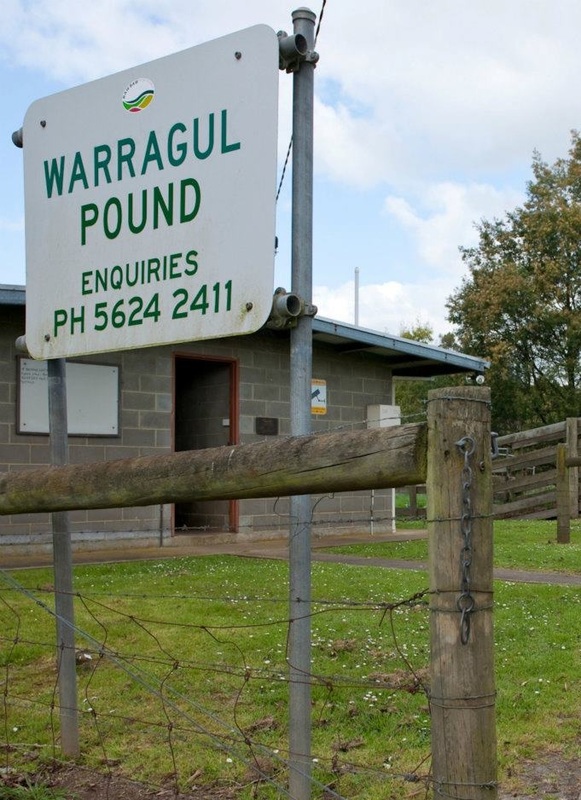 A 30 pen pound should not be a big ask and council have had around half a million dollars put aside for a new facility since the 2015 budget. I'm not even kidding right now. Less than 500 pets a year and the community has been left with a bill of $1.7 million dollars to (eventually) get a new facility to hold stray animals. Despite council promising a new pound for nearly three years, only now has the true costs come through - and they're staggering. Coupled with the purchase price of the Longwarry North property, the total costs involved for the new pound and investment into a privately ran pet accommodation business could reach $1.7 million. Baw Baw Shite Council is expected to make a decision on the new pound next week. But an allocation in next year's draft budget indicates that the costs involved will be three times what council initially thought. ... 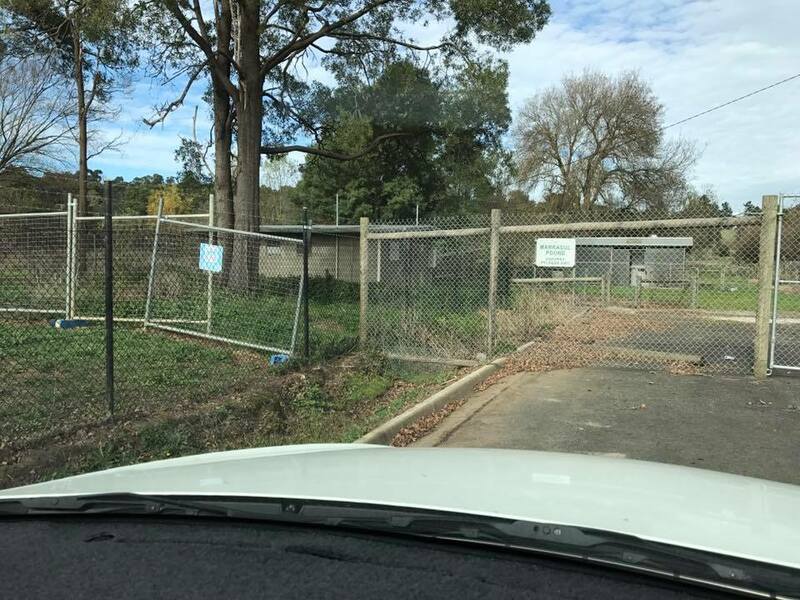 When council announced its decision to purchase the $1.2 million Utopia Pet Lodge site in August last year, it was estimated an additional $150,000 would be needed to upgrade facilities for a pound. Council is now expecting the works will cost $500,000 - all of which it says will be funded through saving in operational and capital works within the current year's budget. But how - how could this have possibly been allowed to happen? Planning and economic development director Matthew Cripps said in August last year, council purchased the site with the intention to utilise some existing structures for its new pound to be co-located on the Utopia site. Mr Cripps said an independent assessment indicated that the cost to retrofit the existing shed structures would be about $150,000. "However following settlement and further inspections, it was determined that the existing sheds were not structurally sound and the costs to undertake works on these sheds would outweigh the costs of removing them from the site and building anew. Mr Cripps said $40,000 had been used for investigation and pound design works in the current financial year and the remaining $460,000 included in the draft 2017/18 budget, would be used for construction of the new pound. A report on "options and recommendations" for a new pound at the Longwarry North site will be considered by council next week. Costs previously considered by council for three new pound options were considerably lower. The options included $1.3 million for an upgrade and rebuild of the current Galloway St facility; $930,000 for a new facility on council land at Lardner; or $770,000 for council land in Normanby. So for just under $800k council could have had a pound built on council land. Or for $1.3 million, they could have rebuilt the current facility. 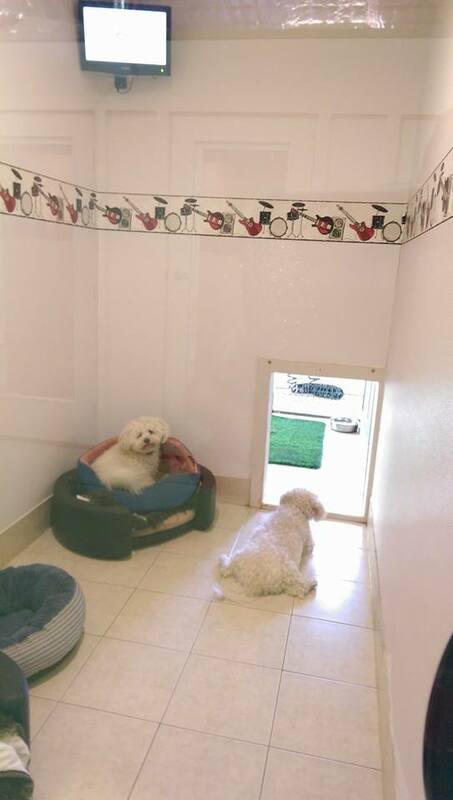 But instead council chose to buy a $1.2 million dollar boarding kennel and proposed to throw a measly $150k into putting something in place for the community's needy pets. And that hasn't worked out, so now the ratepayers of Baw Baw will have to shell out a further $500,000 to build a pound on the site. .... and yet is a staggering $500,000 more than the most expensive option considered by council originally. Buying a luxury pet lodge instead of a pound is a truly farcical, indefensible and unethical decision by Baw Baw council. And what of the lost and homeless pets right now? And while the temperature dips to -2°C this week, the lost and homeless animals of Baw Baw are still being shipped to and held at the old pound facility. Here. All this money and still no pound. Just... how?